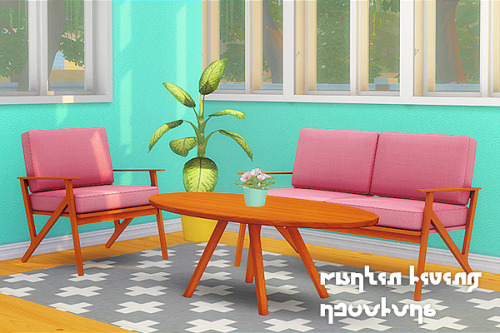 The SimsCave > Forum > Updates > Updates Archive (Moderators: TTylo, Dagi_is_a_punk) > Ts4 Updates April/May 2018! 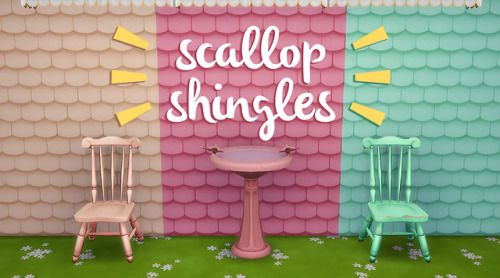 Re: Ts4 Updates April 2018! 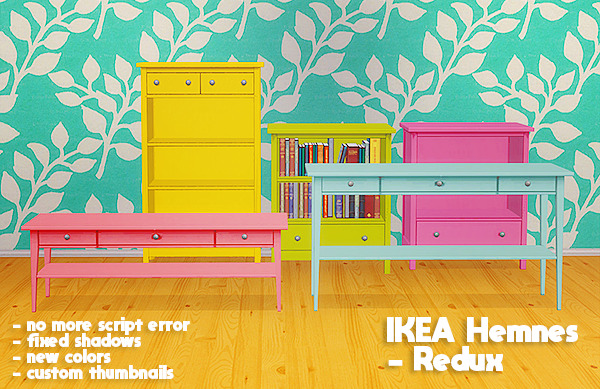 IKEA Hemnes - Redux -- lina-cherie fixed some of her Ikea objects! 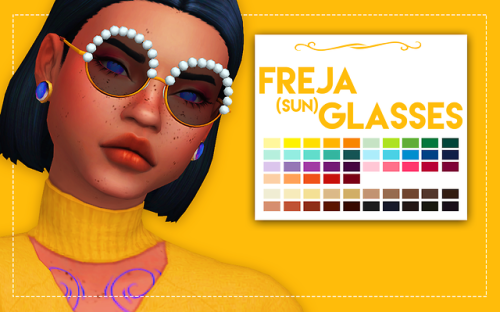 new cute glasses by weepingsimmer! new jeans by the brennts! 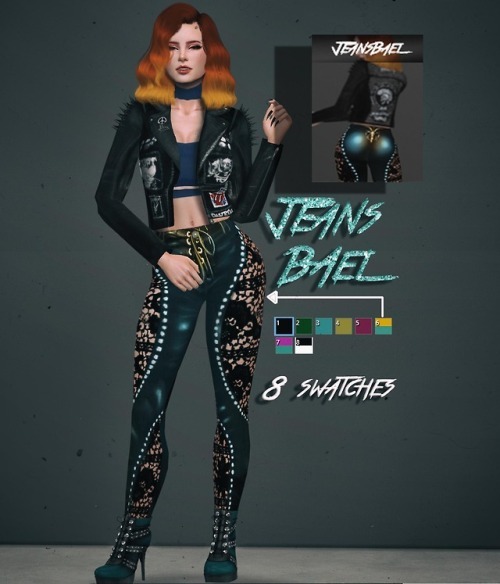 Re: Ts4 Updates April/May 2018! Madlen shoe recolors and Tukete's dress recolors by Neko Amiko! 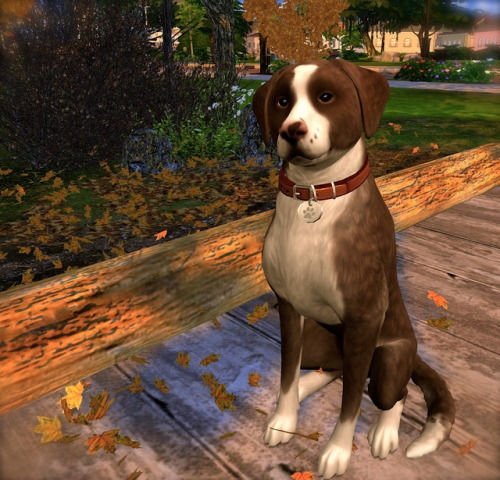 A cute dog for your sims! by Blue Ancolia! 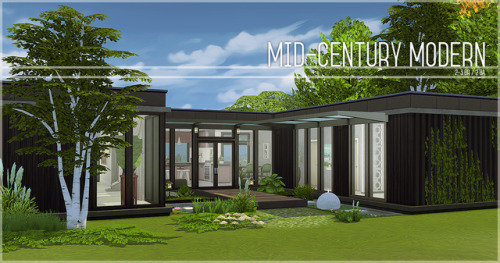 Mid Century Modern by Allisas @ their simblr! 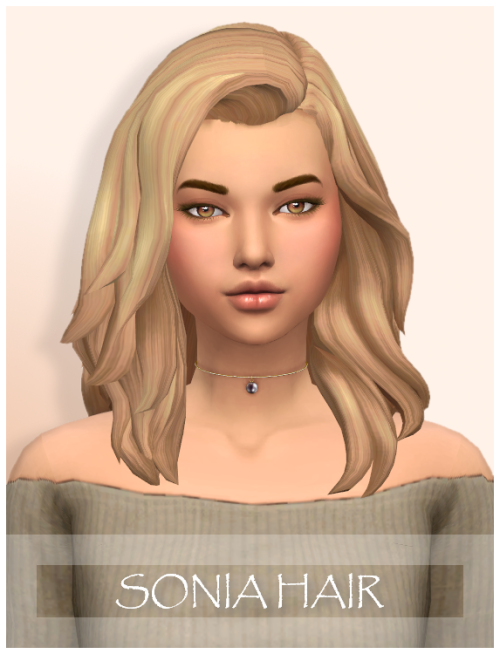 Sonia hair by Wondercarlotta @ their simblr!